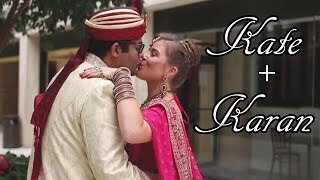 The RC Saylors Videography | Lexington Kentucky wedding videos at its finest with husband wife team, TheRcSaylors Videography. We serve all surrounding areas as well and provide free travel within 3 hours of our home. 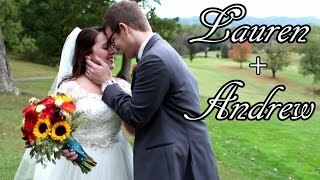 Lexington Kentucky wedding videos at its finest with husband wife team, TheRcSaylors Videography. We serve all surrounding areas as well and provide free travel within 3 hours of our home. 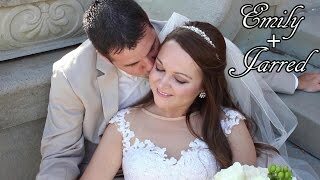 Lexington Kentucky wedding videos at its finest with TheRcSaylors Videography. 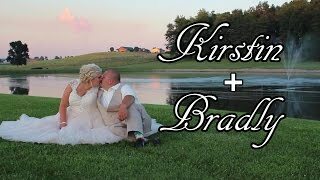 Located in Ashland, Kentucky, videographers, Nate and Abby Saylor, use the most recent cutting edge technology to give their customers high quality wedding videos to cherish for a lifetime. TheRcSaylors Videography specializes in aerial filming using remote control quad copters, also known as drones! In fact all of their packages include this unique feature! If you would like to learn more about our packages, send us an email! We love providing the Kentucky, Ohio, West Virginia, and beyond areas with amazing films. We offer our videography services in the Lexington/Louisville, KY areas, the Charleston/Huntington/Morgantown, WV areas, and the Columbus/Cincinnati, Ohio areas. In fact, we will drive within a 3 hour radius of our home to film with no travel charge. We love to travel so we are ready to pack our gear up and hit the road! We also film other special events, commercials, promotional videos, product reviews, and beyond. 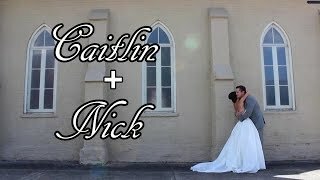 Head on over to our wedding video page to check out our work, and be sure to book us fast for your free consultation so you can have Huntington West Virginia's premiere wedding videographers at your wedding!